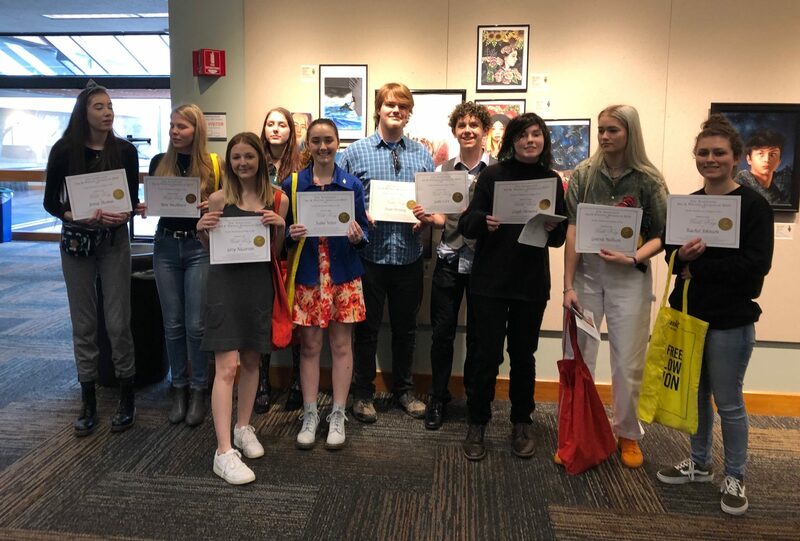 All our 9th-11th grade Gold Key students are receiving a $250 or $400 scholarship to Pacific Northwest College of Art’s pre-college summer program. 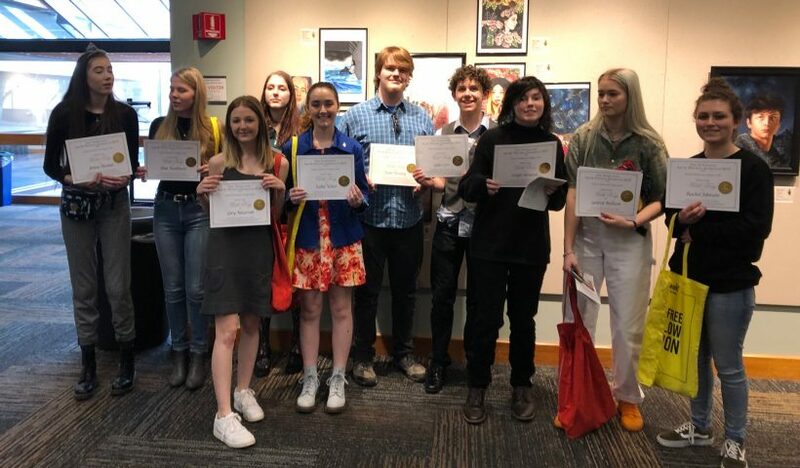 Our 3 seniors who received Gold Key Portfolios — Geneva Mellison, Jenna Thomas, and Ahni Washburn — received scholarships to attend PNCA for $5,000/yr for 4 years totaling $20,000. Also, the Creative Metal Arts Guild in Portland has given Ahni a one-year student membership to the guild for her Jewelry Portfolio, and has invited her to participate in their Spring Show this April at the Oregon Convention Center. Last week national medalists were also announced, and Leigh Heward received a National Silver Medal for her self-portrait drawing. We are so proud of these students!